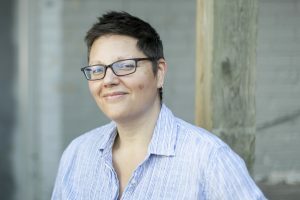 Suzanne Methot is a Nehiyaw (Cree) writer, editor, educator, and community worker born in Vancouver, British Columbia, and raised in Peace River, Alberta. Her work has been published in anthologies including Steal My Rage: New Native Voices and Let the Drums Be Your Heart. For more information visit ecwpress.com/products/legacy.